Thanks again for giving me support in 2018, and welcome to cooperate more In 2019! 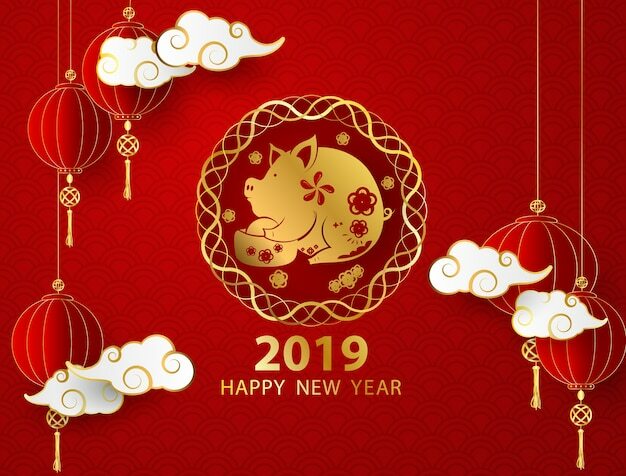 Wish you have a prosperous year! !